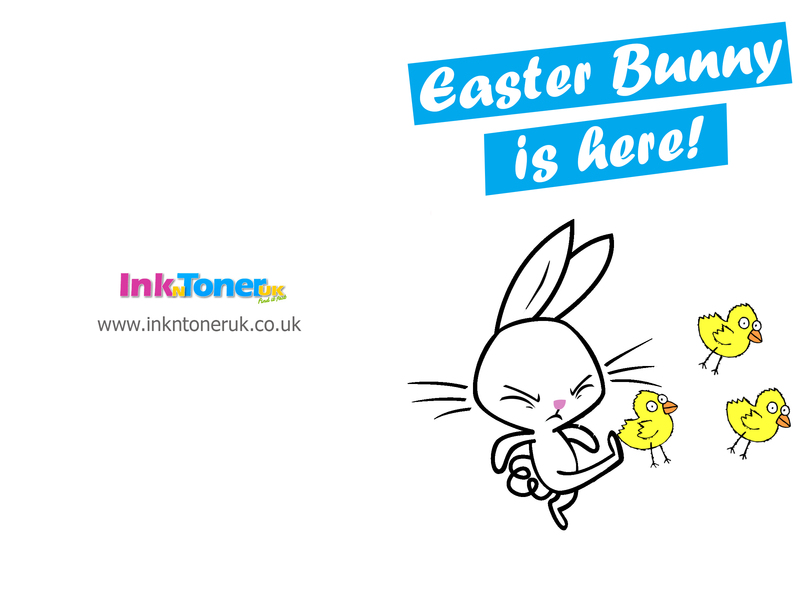 Check out these free printable Easter cards by Ink N Toner UK. 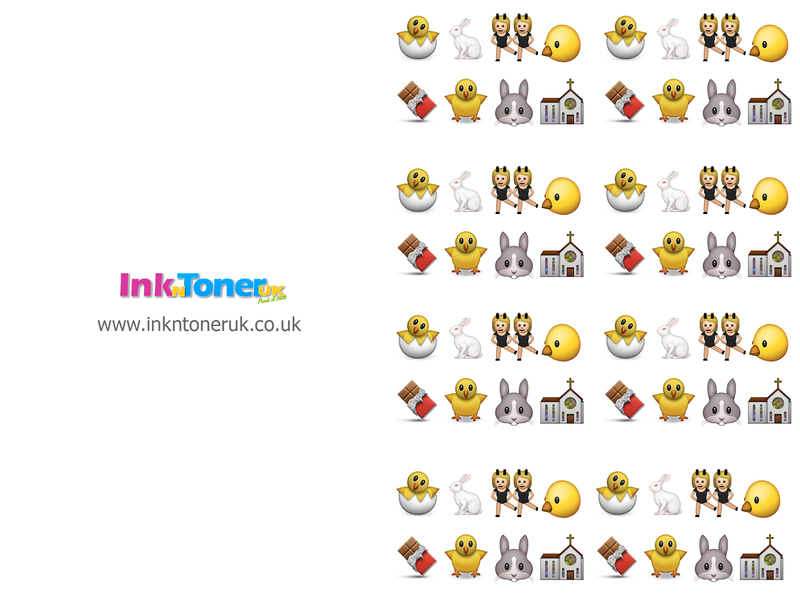 These Easter cards are a great way to spread some Easter fun to the loved ones, especially the ones you won’t get to see during the Easter bank holiday weekend. Wish your friends and family with these fun print-friendly Easter cards. We hope you do love them as we think they are great! 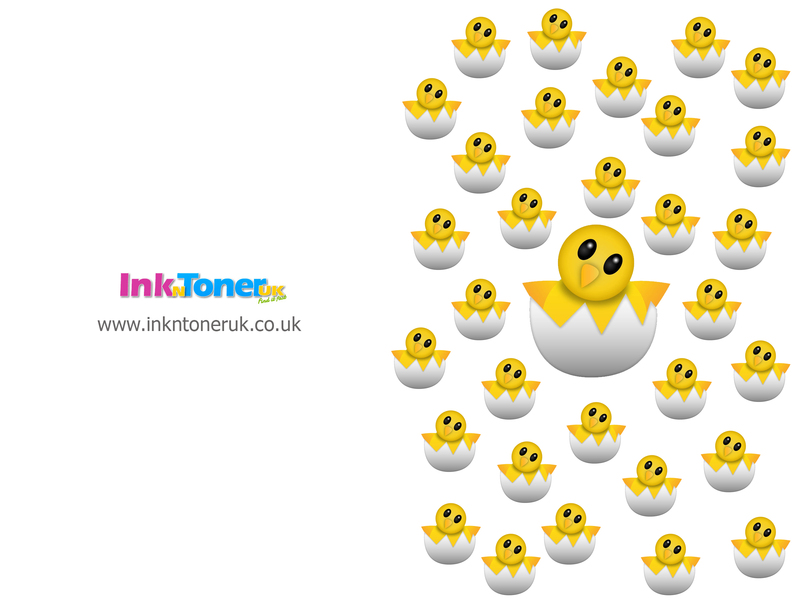 To print out these Easter cards, just click on any of the images to view a high quality jpg file. 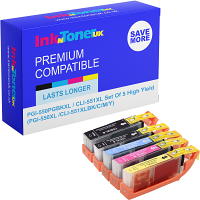 Right click on the image, and save it and then you can print it from your saved folder in your computer.